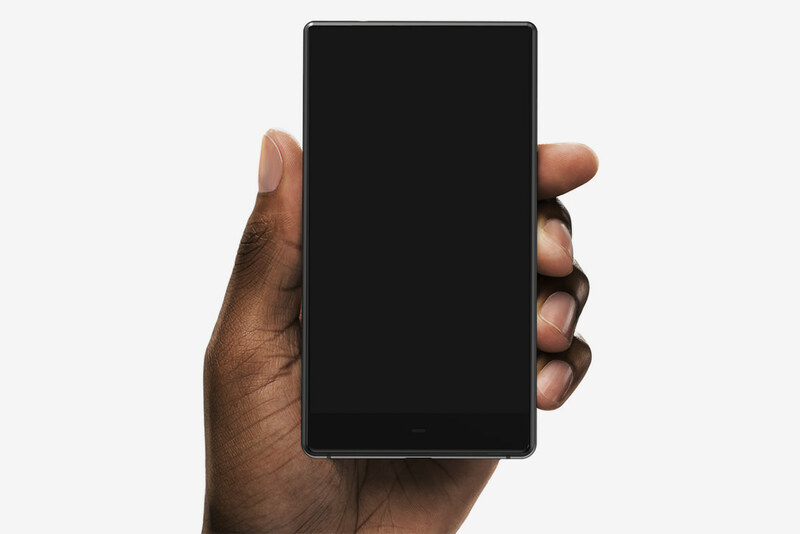 The Blloc Minimalist Smartphone aims to curb social media addiction by focusing on just the people in your contacts book. 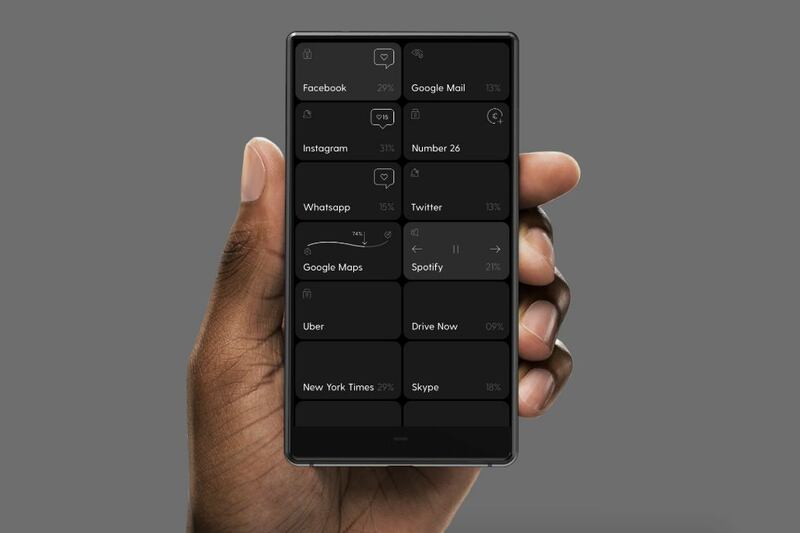 Its user interface boasts a simple messaging system and “the Root,” or simplified versions of Uber, weather, Google maps, WhatsApp, Spotify, etc. What does all this mean? A simple device that can probably last for at least a week one a single charge. Continue reading for more pictures and information. 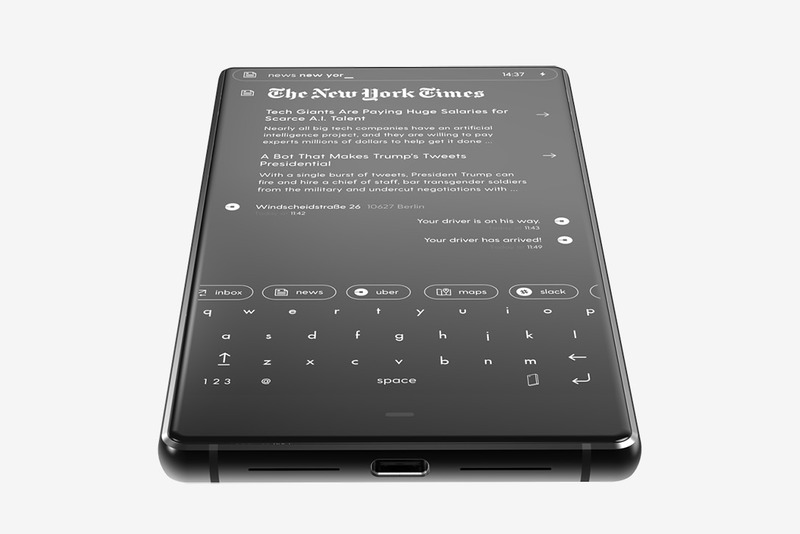 “The display is 5.5″ LCD, with 421ppi, 4GB RAM memory, 3100 mAh capacity battery with fast charging enabled, P23, Octa-Core 2.0ghz processor, 64GB storage with space for a SD card and Bluetooth 4.0 and USB Type C connection. 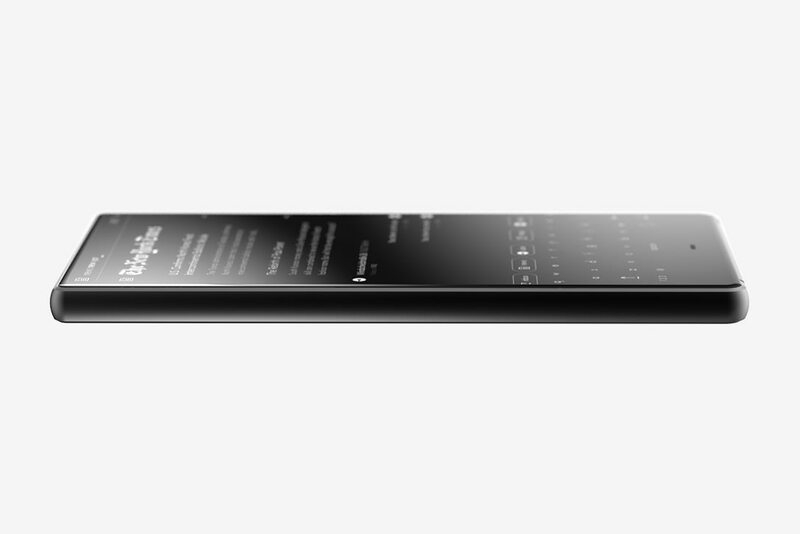 The camera uses a 13 mega-pixel sensor, RAW format output and shoots 4K video at 30fps while, finally, it comes with a standard 3.5mm headphone jack,” reports Hype Beast.